Hello-Bikes are for sharing. Short rides to your work or appointments, or explore the city. It's easy, on a Hello-Bike. Pick up and return bikes at any parking spot. Choose your route, and pause wherever you want. Find your ride in seconds. 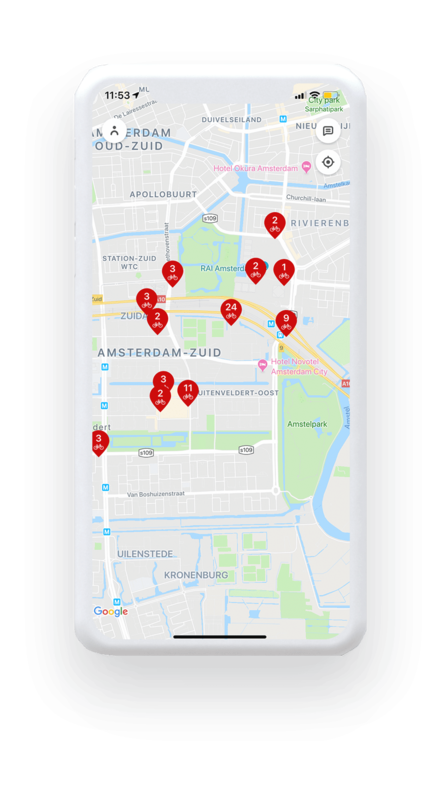 De Hello-Bike app is designed specifically for Apple and Android devices, to ensure the best performance.